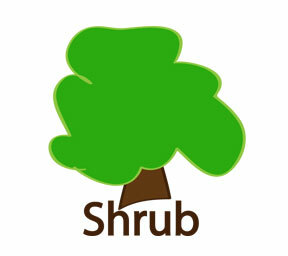 Description: Dwarf evergreen shrub used for borders and accents. Does not tolerate wet soils. Small, spreading habit.